Just a day ago Eric Omondi lost his elder brother who was a drug addict. The comedian said his sibling was addicted to cocaine and other hard drugs. Eric also revealed that the deceased had been in and out of rehab for the past 19 years. His brother died only a few hours after he narrated his story.Huddah Monroe has also come out to talk about past drug addiction. The petite socialite reveals that she used drugs for a period of two years. 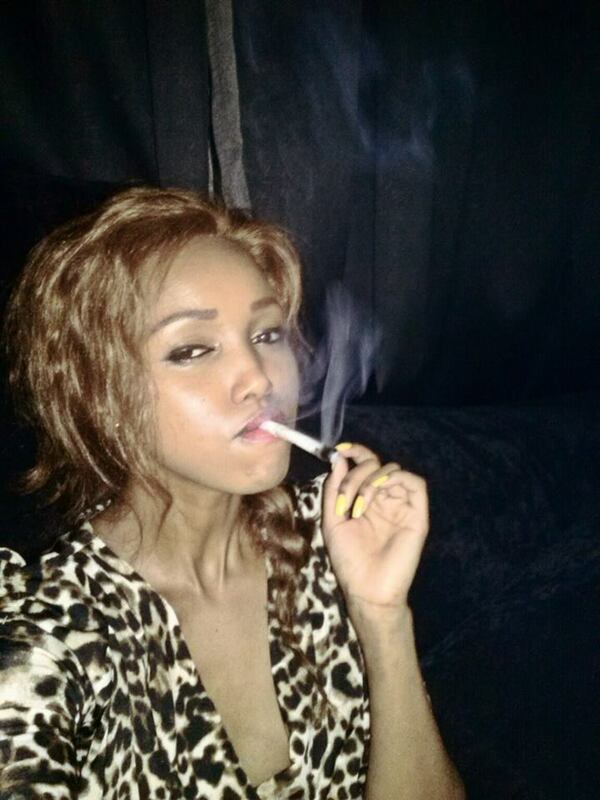 Huddah says she started doing drugs because of her boyfriend. She explains that she was dating a man who was using drugs and she too ended up doing drugs. Huddah reveals that her participation in Big Brother Africa (BBA) gave her a break from substance abuse. She claims BBA was some sort of rehab for her. “The reason why they picked me is because I really begged them that I really need to go for a rehab or something. Big Brother was like my rehab. I came back na sikutaka kuwa kichekesho ya town. 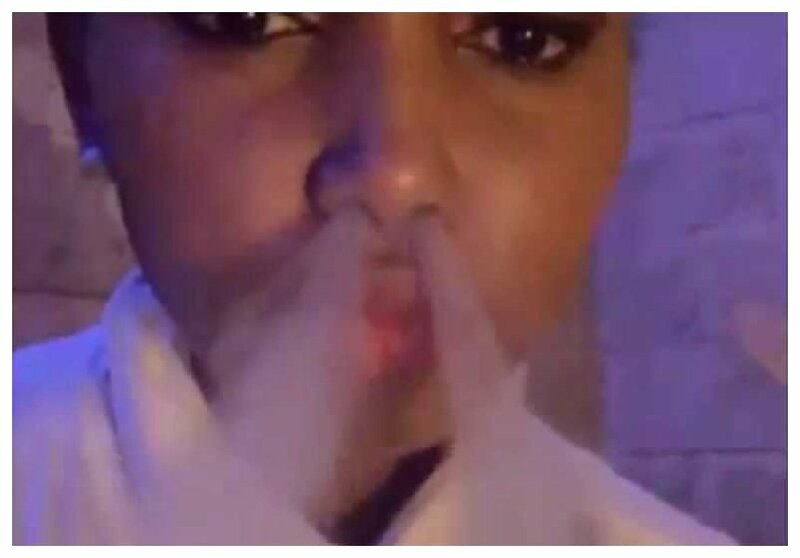 sikutaka watu waseme ulijua Huddah? muone sai amechizi ama amekuwa on drugs. so I decided to just let it go,” said Huddah Monroe.